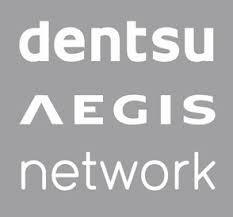 When you join Dentsu Aegis Network you’re becoming part of a 40,000-strong team. A team with diverse talents in media, creative content and technology. And one with a shared ambition: to innovate the way brands are built. Our collaborative and agile ways of working means you’ll develop versatile skills and be exposed to new and exciting thinking. Combine that with a pioneering spirit aimed at making a positive impact on brands, society and each other – and you’ll soon realise why we’re at the forefront of the digital economy. Together we make our mark. Together we embrace the true potential of disruption. And together – across 145 countries – we help our clients win in a changing world. If you want to belong to a one global network where opportunities are limitless – we look forward to welcoming you.